Alfred was born in 1897 at The Cottage, Landyke Lane, Holwell. His father, Samuel, was originally a tailor but after an injury to his hand with a gun, he worked as an ironstone quarryman and later as a farm labourer. His mother, Sarah Jane, had 6 daughters and 5 sons. In the 1911 Census, Alfred’s age was given as 13 and he was still with his family on Landyke Lane, helping out as a farm boy. 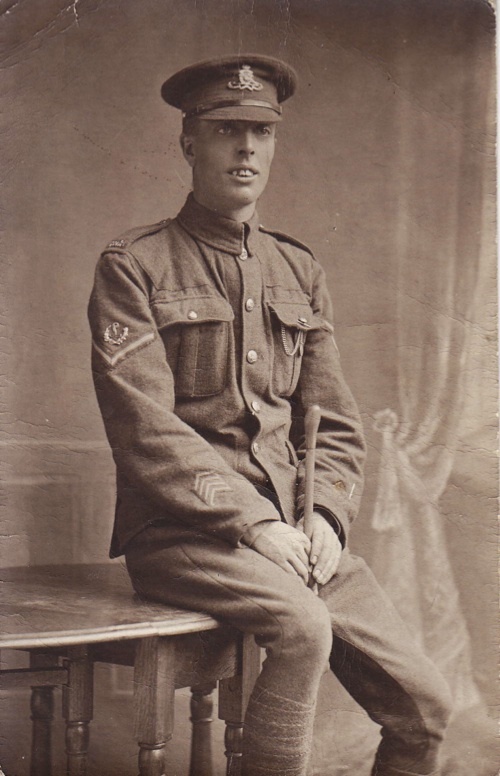 Alfred joined the Sherwood Foresters (Notts and Derby Regiment) in Newark on 6th November 1914. He gave his age as 18 years, but clearly he could not have been older than 17. At that time he was working as a labourer at a saw mill in Newark, having moved there to stay with his married older sister, Ellen Hayes. 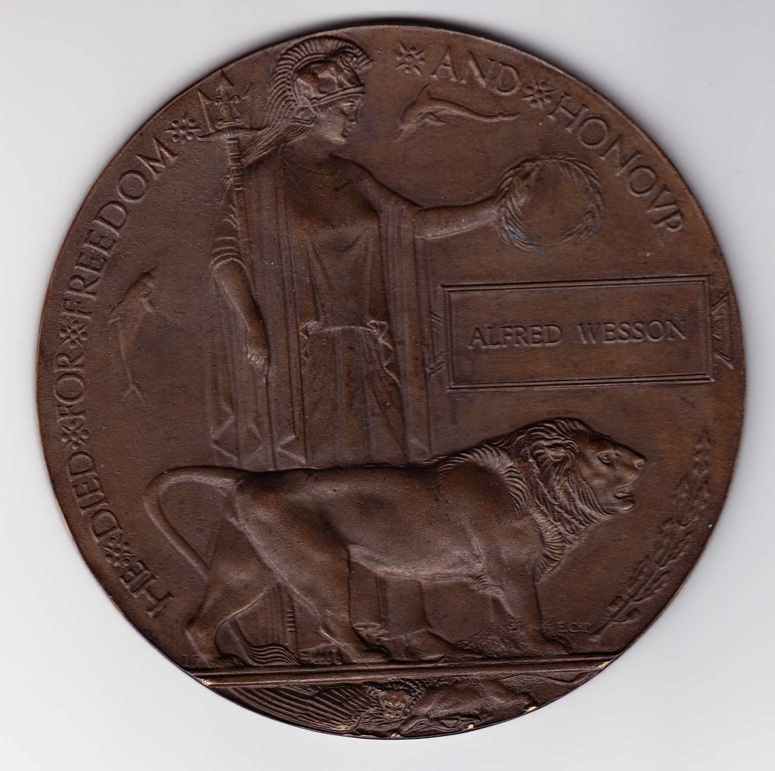 2949 Private Alfred Wesson died of wounds on 12th September 1915, aged 18. 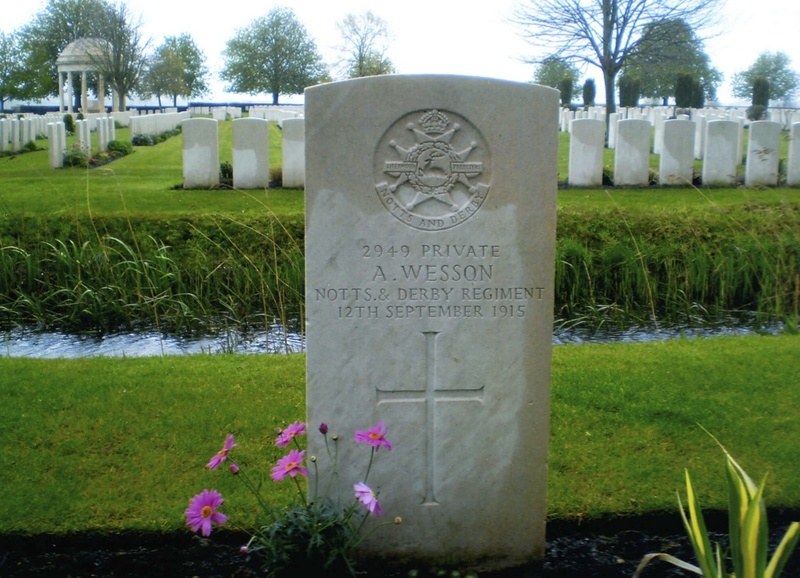 He is buried in Bedford House Cemetery, Zillebeke, Belgium. 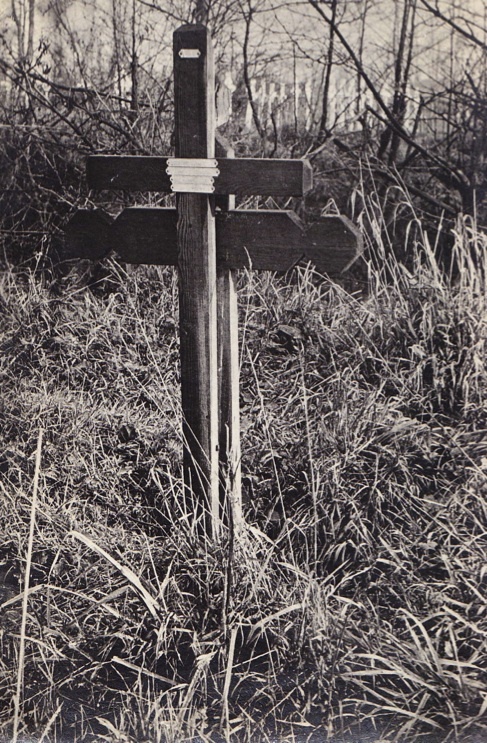 One of Alfred’s older brothers, Frederick, served in the war and found his grave, marked with a simple wooden cross. 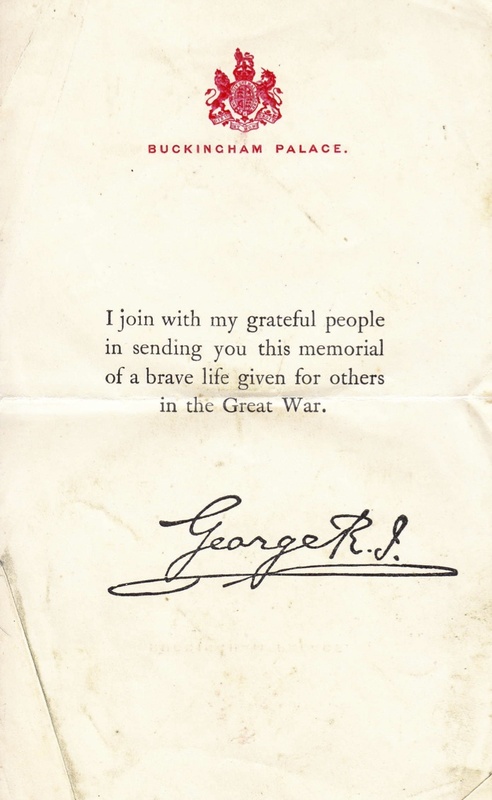 His mother visited Alfred’s friend in hospital, who had been with him when he was mortally wounded. Thereafter, every year on 11th November she placed a new poppy on the large, framed photograph of Alfred she kept at home. 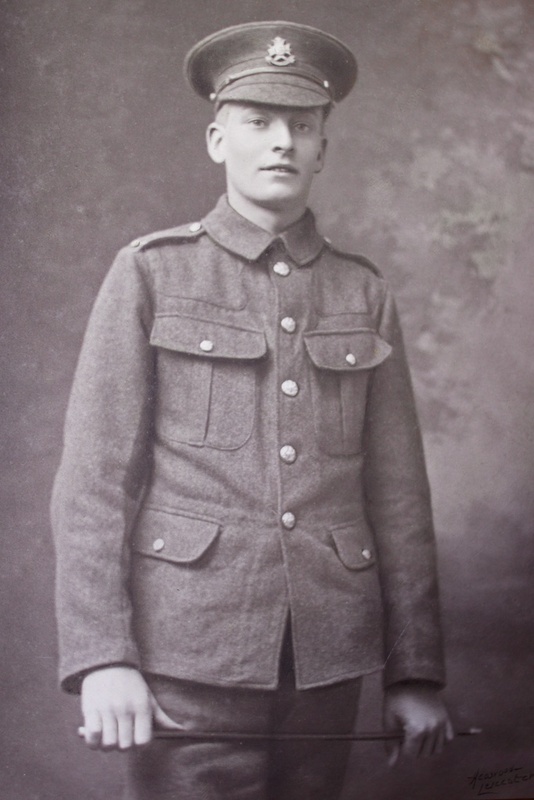 Frederick survived the war and went on to be a policeman in Nottingham, then he worked in security at the Raleigh factory there. Alfred’s youngest brother, John Edward (‘Jack’) was born on Landyke Lane in 1907 and his daughter, Pam Wells, now lives in Ab Kettleby. She continues to place a poppy on Alfred’s photograph every year and has in her garden a peony bush grown from a root given to Alfred in 1911. This is great to see my grandad is Fredrick Wesson.